Let’s look into quite possibly the most important macronutrient, and the most versatile - protein. Do you know what is protein? Let’s look into quite possibly the most important macronutrient, and the most versatile…Protein. You hear quite a bit about protein consumption once you start in at the gym or any sort of workout regimen. Why? What’s so important about protein anyway? Why do you need to ensure you’re getting sufficient protein in your diet? For starters, proteins make up all the major structural components of your body. Did you realize over 50% of the dry weight of your body is composed of proteins? Proteins are used throughout the body for growth, repair, and maintenance of a variety of body tissues, including muscles, organs, bone, and blood. Proteins also make up all enzymes and therefore control many bodily functions such as digestion to blinking your eyes. Protein is so versatile, it even makes up the particulate content of the blood, such as blood hemoglobin, antibodies and other immune cells. Also, many hormones are all formed from proteins. 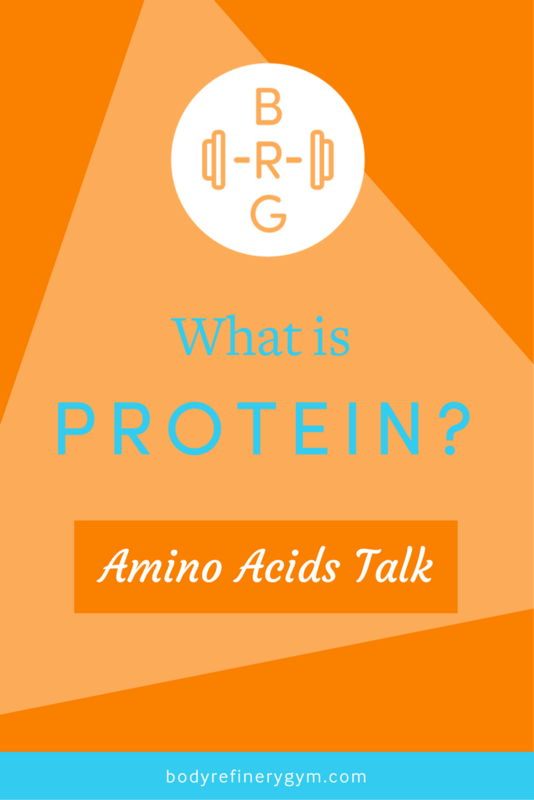 Proteins, however, are made up of basic units called Amino Acids. There are over 500 amino acids known, but only 20 are used by the human genetic code. Of these 20, nine Amino Acids have been identified as being essential, meaning they must be provided by the diet, while eleven are considered nonessential, meaning the body can synthesize their production from existing molecules. Amino Acids are comprised of organic compounds containing amine (-NH₂) and carboxyl (-COOH) groups, along with a specific side chain differentiating each amino acid from the rest. Amino acids are composed of carbon, hydrogen, oxygen, and nitrogen. These are the organic molecules that are necessary for biological life.